The start of a New Year is one of my favourite times of the year. It feels so juicy and full of new opportunities, endless possibilities, a whole new blank chapter in our book of life! The year started off incredibly here with a beautiful calm birth supported by a 3 year old big brother, it was a magical night! I feel so grateful to the thousand of women who have inspired me over the years, I bow to each and every one of you. 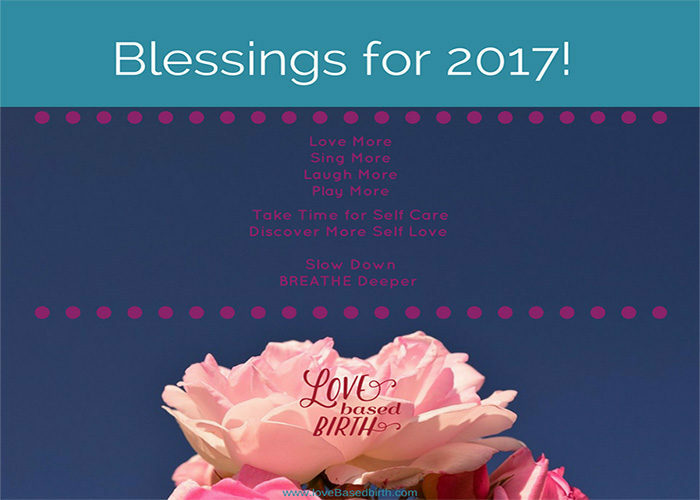 Reflecting back on 2016 it has been a fabulous, monumental year for me personally as well as for Love Based Birth. I have grown and stretched in ways I couldn’t have expected. Joined a international group of entrepreneurs making a big difference in the world enrolling in the Key Person of Influence business excellaration program -committed to turning up and leaning in with an accountability group who has pushed and stretched me all year! Visited my family in Canada and everyone finally met my husband! Went through IVF to a successful pregnancy! Spent Christmas with husbands family in New ZealandThere was plenty of magical sprinkled in throughout the year as I midwifed 14 babies into the world with a 100% gentle birth rate with 71% of those babies born in water.I gave 100’s a Biodynamic Craniosacral sessions and witnessed many incredible transformations including a 100% success rate with the women I worked with who were themselves undergoing IVF.Hundreds of additional couples came through the doors joining the Love Based Birth family while they prepared for birth with group or private classes, one to one consultations, prenatal care, postnatal care, baby massage, workshops etc.Thanks to each one of you who has been such an inspiring part of this adventure! 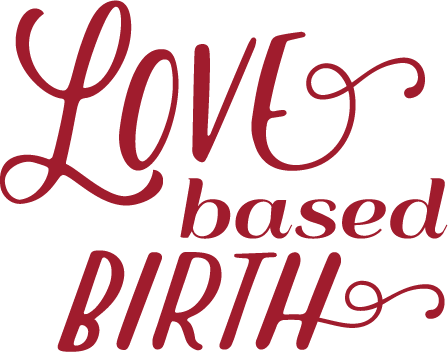 It is going to be an incredibly creative year at Love Based Birth! Many women have asked me if I will share my journey of learning and discoveries during my pregnancy and the answer is YES I am committed to continuing being apart of filling the internet space with good pregnancy, birth positive content. Continuing to stand with so many of my sisters around the world who are doing amazing work in this space. In 2017 I will continue transforming and stretching from practitioner to creator. Not the most comfortable stretch because practitioner is where I am very happy and very comfortable. Working one to one with women and couples is where I love to be, it is what makes my heart sing. However the call to move to one to many model has been gaining momentum and cannot be ignored. 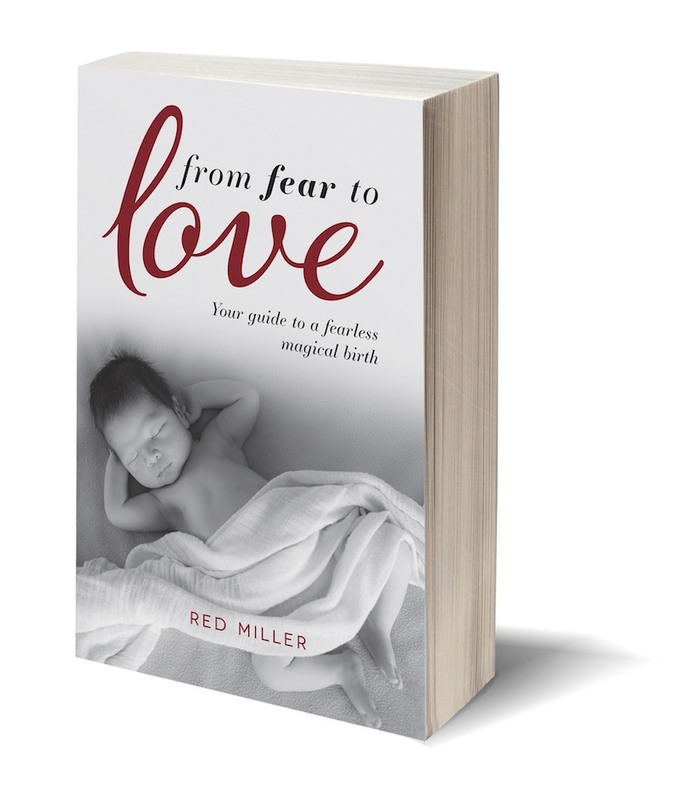 My Book From Fear to Love ~Your Guide to a Fearless Magical Birth is planned for release by April. You will be able to pre-order your copies soon! I wish each of you buckets full of inspiration and creativity in 2017! 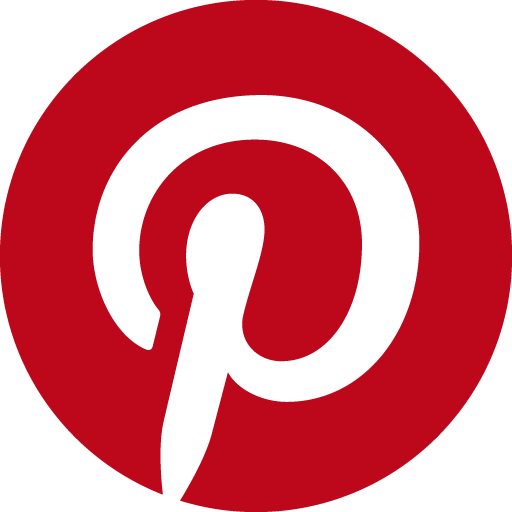 To all of you becoming mothers with me this year please stay in touch, let’s do this together!